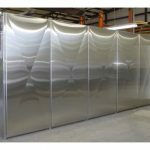 Direct Animal Products provides high quality, heavy-gauge stainless steel kennels for animal shelters, doggy daycare providers, humane societies, canine police and more. 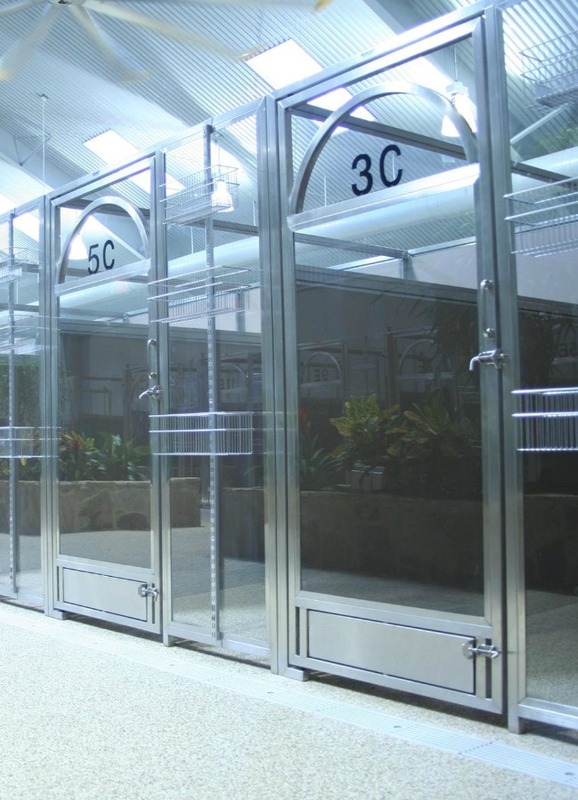 For 35 years, we have been proud to offer our customers cost-effective solutions for indoor or outdoor boarding designed to provide the highest level of comfort for canine residents. 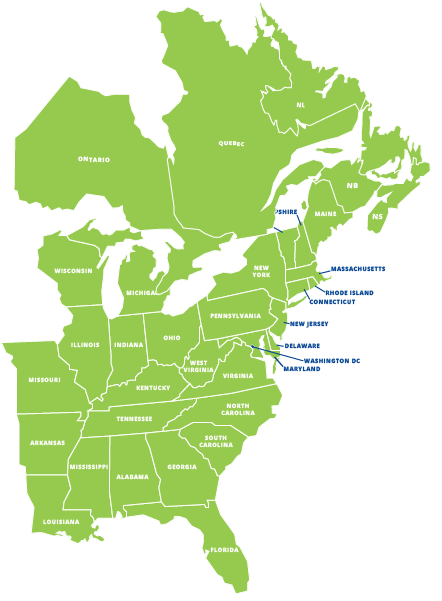 Our doggy daycare kennels are engineered to withstand heavy use day after day, year after year. 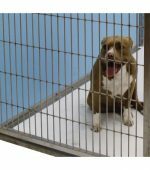 Groomers, veterinary practices, luxury boarding facilities, humane shelters and animal rescue centers praise the strength and durability of our kennel runs, doors and gates. 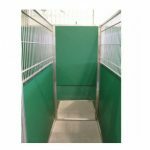 Our flexible panels and kennel components work for dogs and spaces of all sizes. 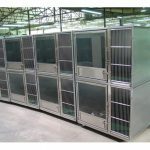 Whether you’re looking for standard raised floor kennels or need a specialized kennel bank for a challenging space, Direct Animal Products has a solution that fits your budget. 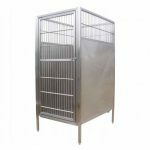 Our unique kennel designs complement any setting, from the trendiest dog grooming spa to a brand-new animal rescue shelter. Our animal rescue kennels are crafted in the USA and bring together the best in materials, design and craftsmanship. 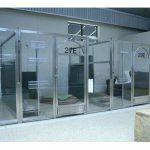 These durable, cost-effective kennels are designed with an eye toward the safety, comfort and well being of our four-legged friends. 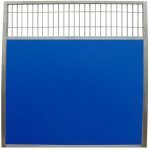 The sleek designs look great in any veterinary clinic, luxury pet boarding facility or doggy daycare, and are incredibly easy to keep clean. Whether you’re looking for a new installation, a partial or complete renovation, special dog kennel runs, or a space-saving kennel design, put your trust in Direct Animal Products. 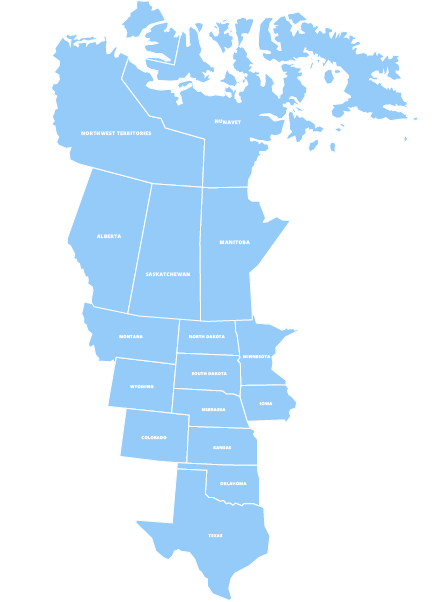 Looking for customizable doggie daycare kennels, or other animal housing solutions? Contact Direct Animal Products for a free personal consultation. Contact us at 877-459-7827 or sales@directanimal.com for assistance.